There are a few things I wish this stroller had, mainly a decelerating handbrake for our extremely hilly neighborhood but because it’s so light and easy to push, it’s also easy to navigate down hills. We have logged miles upon miles on this stroller and it is still going strong. 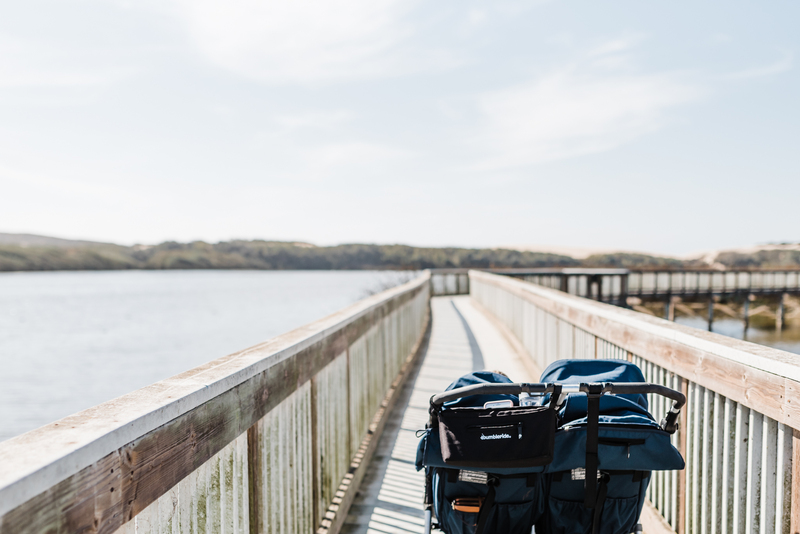 From photography walks to beach trips, the Bumbleride Indie Twin has yet to disappoint us.